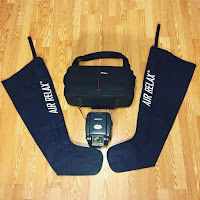 Note, Black Friday special promo coupon code sale is only valid directly from AirRelax and is NOT valid at AirRelax on Amazon. This is the absolutely the best deal of the year and it will not come again. Air Relax does one special sale for the year and it is this one. 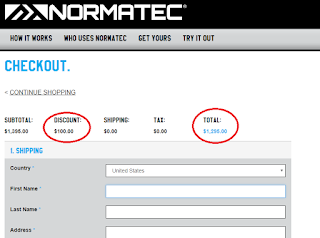 There will NOT be a Christmas sale so don't delay. Manufacturing price increases and Trump tariffs being imposed will only raise the price in the future. 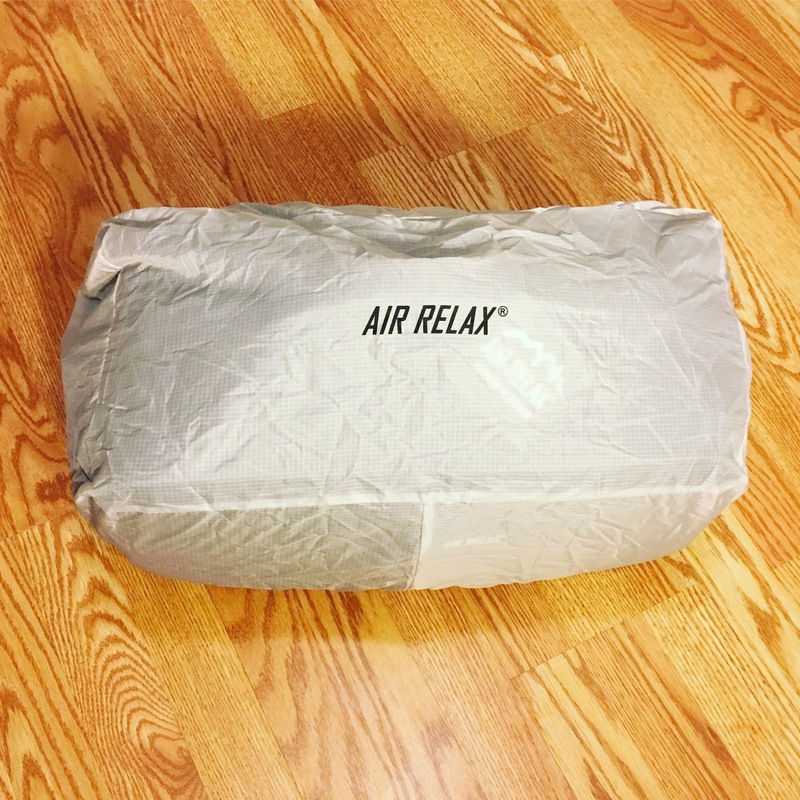 - Amazon Basics Zero Gravity Chairs - $39.99 perfect chairs for relaxing at outdoor events or on the patio with your Air Relax. 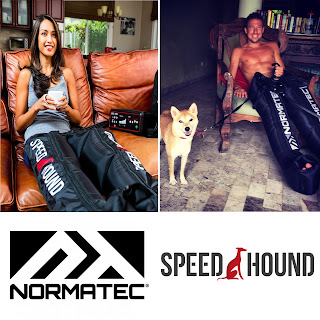 Normatec is running their holiday sale where you can save $200 on a pair of Normatec Recovery Compression Boots. 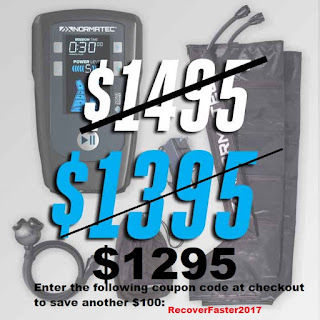 Pulse systems are normally $1495 but are currently marked down to $1295 for Christmas & the holidays. 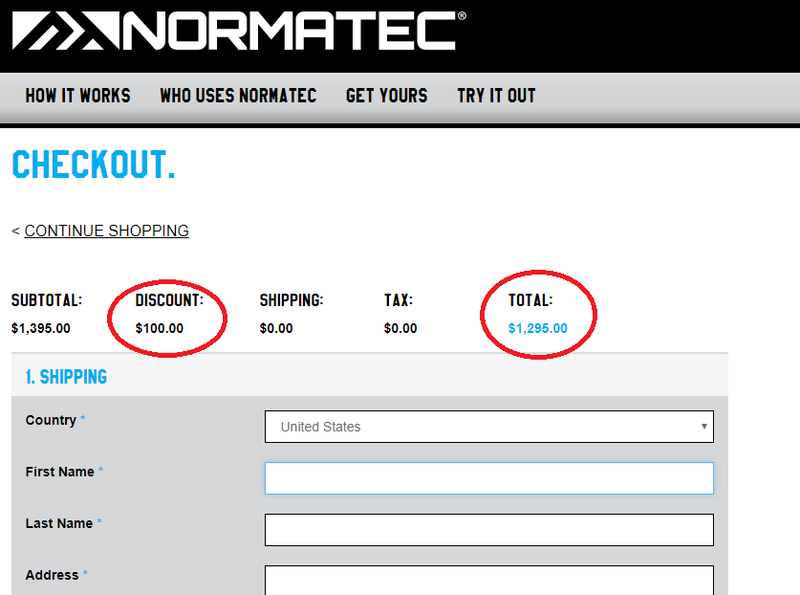 Discount is already applied when purchasing from Amazon. 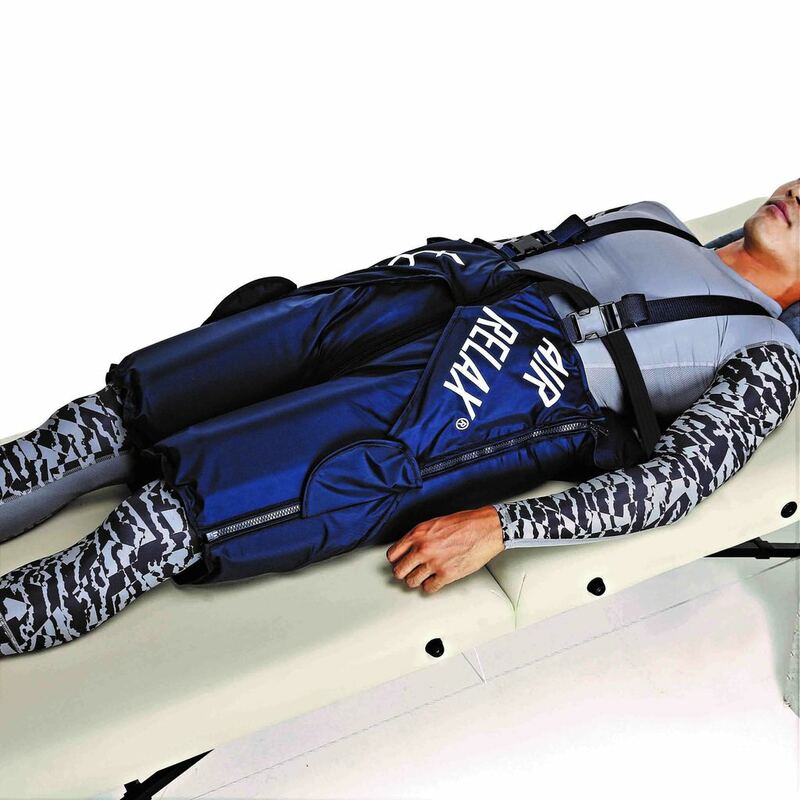 Coupon code only needed at Normatec's website. If you travel with your Air Relax system or you just want to keep the house tidy then this is a MUST have accessory. 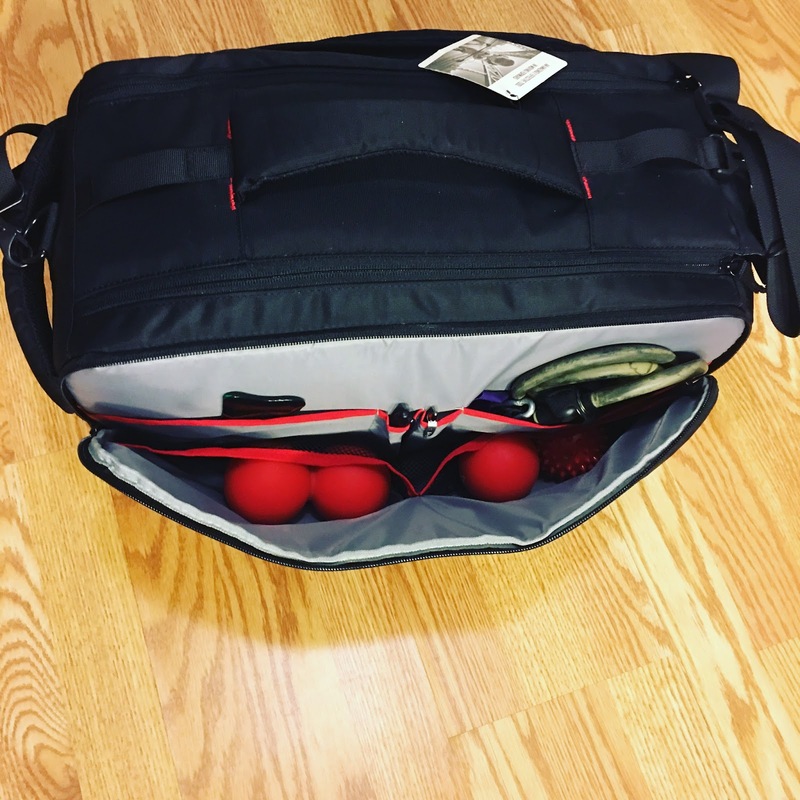 It is a great way to stay organized and travel with your Air Relax system and protect your investment. 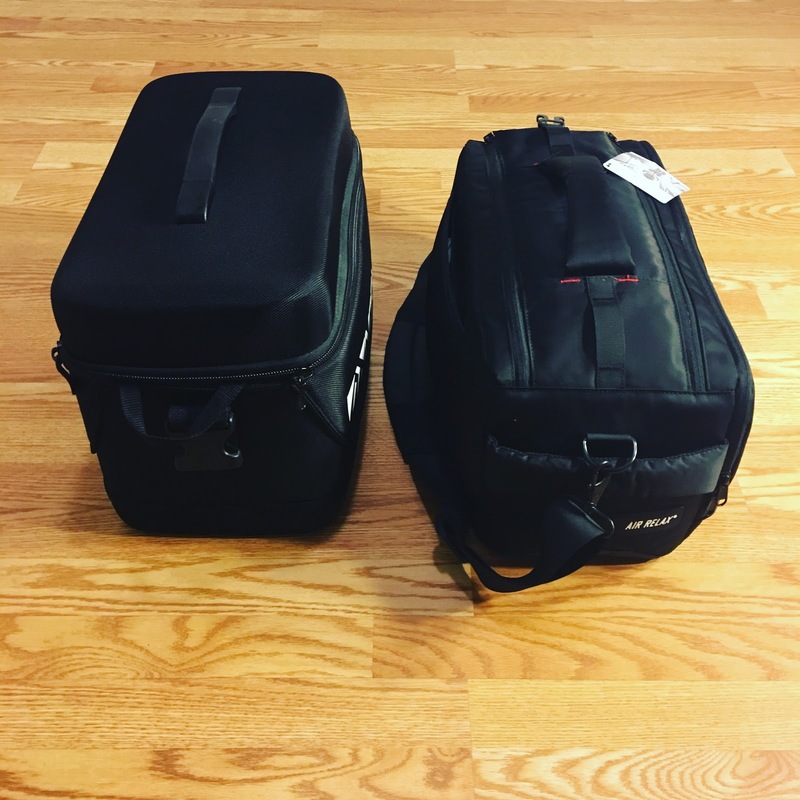 There is easily enough room for a pair of legs, shoulders, head unit and more. I traveled a couple of times with the bag and it has been a great way to stay organized. 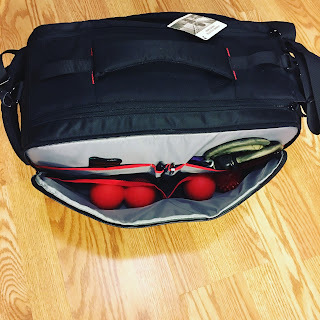 I pack it the night before with everything the Air Relax system needs plus other recovery tools that I like to use and I have made it a total RECOVERY bag. I have had no complaints other than questioning why Air Relax didn't come out with this bag sooner. 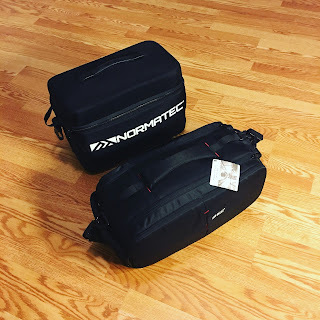 This bag makes a great alternative to Normatec's Pulse hardshell case ($160). The longer shape and softshell design make it comfortable to carry with the shoulder strap.